Often times, I like to take on a review for a game or series that I might not be super familiar with. I think a fresh perspective is worth a great deal, and ultimately new things just give me a chance to learn. In the case of Touhou Project, this is a series of games and fan-made spin-offs that I’ve become aware of over the past year or so. The wide range of genres covered within the Touhou umbrella piqued my interest, and thus, I’ve started to become far more interested in learning more about what these Touhou games are all about. In short, the mainline Touhou Project games are developed by a single person (ZUN) who does all graphics, music, and programming. The mainline games are all Japanese bullet hell shooters that feature some sort of strange incidents occurring in Gensokyo. 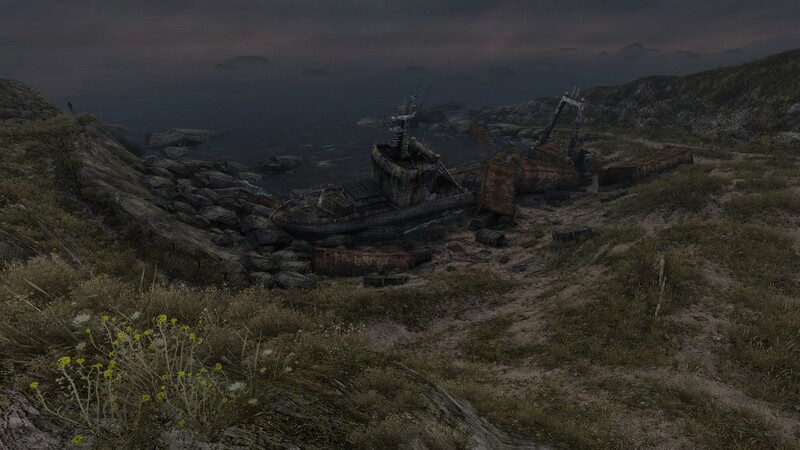 The characters, lore, and concepts within the mainline games often appear in the wealth of fan-made games that have popped up throughout the years. My journey down this rabbit hole begins with reviews for Touhou Double Focus and Touhou Genso Wanderer, each of which provide their own interesting introduction to Gensokyo and its inhabitants. As spin-offs, they may not truly be the best place to start, but they’ve both done an excellent job of making me far more interested in tracking down the official Touhou Project games sometime in the future. Touhou Double Focus starts as the inhabitants of Gensokyo are all sucked into a mysterious Book World and stripped of their powers. In response, Aya and Momiji explore the Book world in hopes of regaining their powers and finding some way out. What comes next is essentially a pretty standard Metroidvania. With Aya and Momiji you’ll explore a series of interconnected rooms, regain lost abilities, use those abilities to access new areas, and take on dangerous boss fights. Aya specializes in long-distance attacks and uses her speed to dash away from enemies, meanwhile, Momiji is far more effective up close, carries a shield that can absorb a great amount of damage, and is capable of running up walls. They’ll both unlock their own set of unique abilities throughout the game which in turn encourages switching between both Aya and Momiji quite often. For instance, there are some items that can only be reached by wall running with Momiji and quickly switching to Aya to use her air-dash. Also, certain boss fights require nearly constant character switching in ways that make the encounters really interesting and memorable. Character swapping in Double Focus is fun and ultimately makes for a game that’s quite dynamic. Unfortunately, the controls in Double Focus are quite stiff which makes certain abilities (the wall run specifically) a bit cumbersome to control. On top of that, the hitboxes in the game are a frequent annoyance. Quite a few deaths came from one-hit kill spikes that I feel I didn’t actually make contact with. It can be frustrating, but, with the ‘Respawn’ option toggled on, the game is very forgiving with deaths. In Double Focus you’ll meet many characters that, I imagine, will be instantly recognizable to those already familiar with Touhou. That said, you don’t necessarily need to be a fan to enjoy the game’s quirky characters and, at times, completely left field cameos. For starters, there’s Kisume, who has a certain affinity for tight spaces. Unfortunately, she lost her bucket during entry into Book World and at the beginning finds a home in the corner of a bookshelf. Throughout the game you’ll find containers (doughnut box, sarcophagus, etc.) that Kisume will then use as a new temporary home. Then there’s the strange cameos (in the form of masks that different enemies will wear) that reference other games and movies. Pyramid Head, for example, appears early on as just another enemy for no apparent reason, it’s super weird, but it’s the kind of weird I can get behind in a game like this. 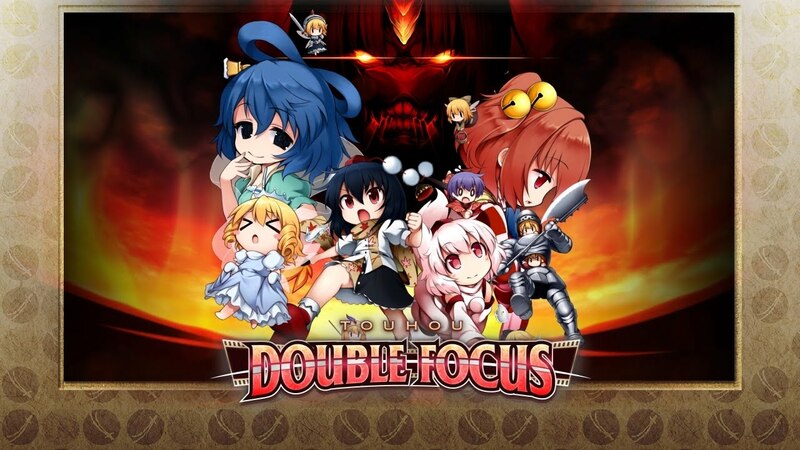 Double Focus doesn’t take itself very seriously and that adds a lot to the game as a whole. It’s goofy, weird, and endearing in ways that make up for some of the game’s shortcomings. Touhou Double Focus shows a decent amount of promise with its reliance on character swapping and willingness to just be weird. That said, stiff controls and frustrating hitboxes certainly bring the overall game down quite a bit. Still, Double Focus has a lot of personality and I had a good time seeing it through to the end. It’s not as strong as Touhou Genso Wanderer, but still a decent enough adventure, if a bit rough around the edges. Character swapping is fun and leads to some interesting boss encounters. Lots of personality that adds a lot to the overall game.